يحظى فندق مانترا تاورز أوف تشيفرون بمكان متميز في محور جولد كوست تسوق, الحياة الليلية, شواطئ في منطقة سارفرس باراديس الفاتنة. يقع مركز المدينة المثير على بعد 1 km فقط. يضفي محيط الفندق اللطيف وقربه من Whales in Paradise, Hot Air Balloon, Strike Bowling Bar سحراً خاصاً على هذا الفندق. إن حسن الضيافة والخدمات الراقية التي تعرف بها Mantra Group تغني تجربتك في مانترا تاورز أوف تشيفرون. يقدم الفندق فرصة للاستمتاع بشريحة واسعة من الخدمات بما فيها: تخزين الأمتعة, واي فاي في المناطق العامة, صف السيارات, خدمة الغرف, التوصيل من وإلى المطار . تنعكس أجواء مانترا تاورز أوف تشيفرون في غرف الضيوف.مناشف, غرفة معيشة منفصلة, تلفزيون بشاشة مسطحة, صوفا, مرآة هي بعض الميزات الموجود في العديد من الغرف. يمكنك طلب اللائحة الكاملة للخدمات في الفندق ومن بينها حوض استحمام ساخن, مركز للياقة البدنية, ساونا, مسار جولف - ضمن 3 كم, حمام سباحة خارجي. مهما كانت أسبابك لزيارة جولد كوست، فإن مانترا تاورز أوف تشيفرون هو الخيار الأفضل لإقامة مثيرة وممتعة. I booked this hotel and then read the reviews, I was so close to cancelling the booking but I thought I'd give them the benefit of the doubt. I'm so glad I didn't cancel because it was fantastic, the staff were friendly, the room was amazing, my 5 kids absolutely loved it. Only thing I can fault is how fast the time went while we were there, We all can't wait to be back. I stayed in Tower 1, the fridge was dirty, kitchen range hood fan and light didn’t work, pots and pans were old. Booked a 2 bed apartment & was located on Floor 27 with a sea view. Apartment had all the facilities advertised & was clean & welcoming from the moment we arrived. 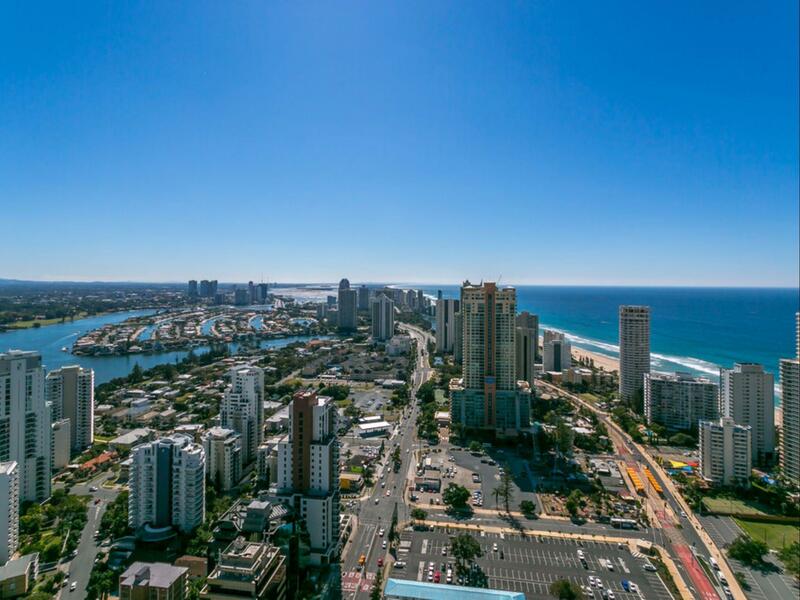 Great location in centre of Surfers Paradise with easy access to everything. 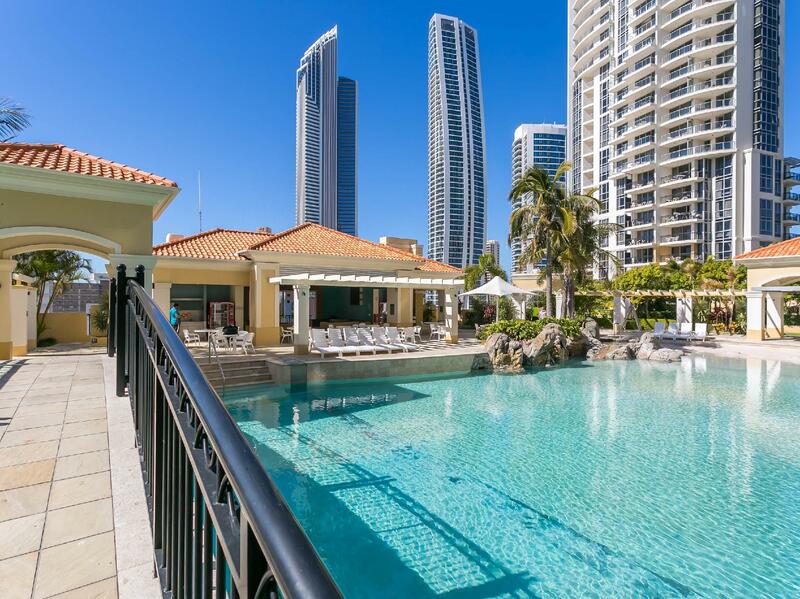 If you are looking for a place to stay on the Gold Coast - you have just found it. Would happily stay again. 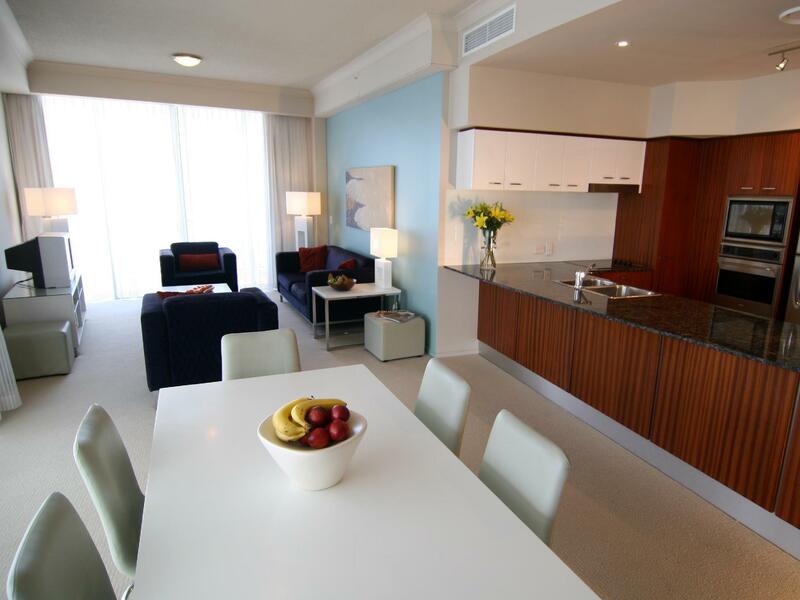 The resort can be hit and miss, depends on the room you get. We were lucky this time, nice big clean room. However, the wifi is overly expensive. In this time and age, at this price point it should surely be free. It was something like AUD 20 for a day and 3Gb limit. Simply shameful. Also the numbering of the floors and passages between the towers are confusing. But overall, you can do worse on Surfers at this price. 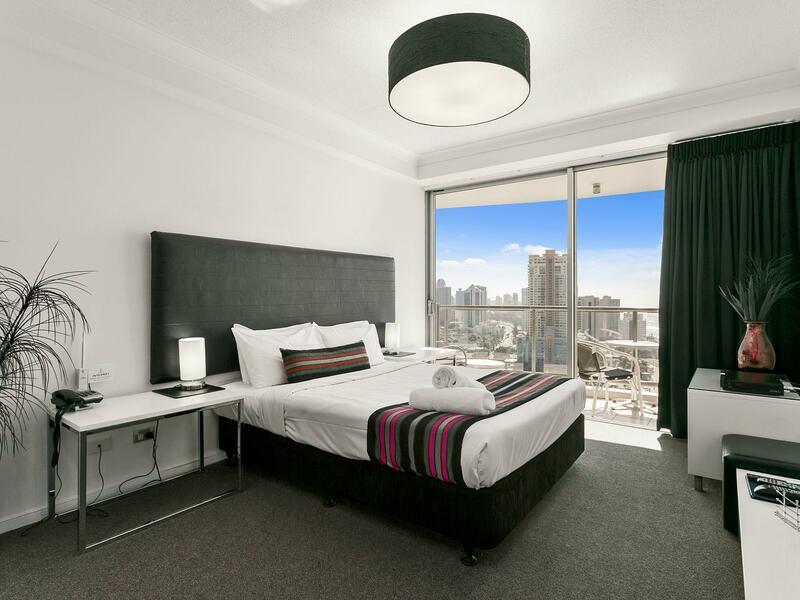 The best place to stay on the Gold Coast. Wonderful location, great views, lovely to sit out on the balcony. The pool are is gorgeous. The rooms are large & parking is easy. Looking forward to our next stay. Room 3082 tower 3 level 8. Could not complain. Display on air-conditioner unit wasn't working. Maintenance were onto it soon after we reported it (just needed a reset lol). Girls at the reception desk were always happy and helpful. No problems with the car parking, very easy to manage. Top location!! 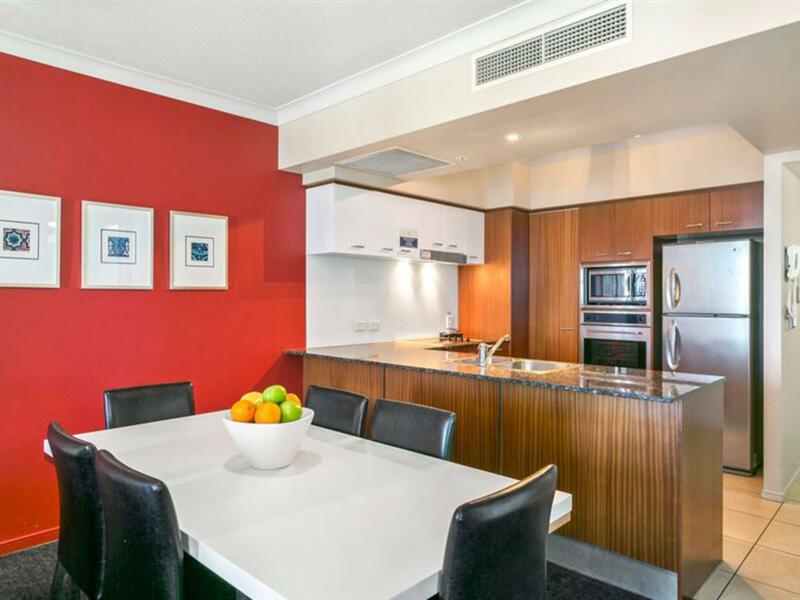 Great location, right in the heart of surfers. Staff on arrival and departure were lovely and very helpful. The apartment was spacious, however looking very old. Definitely in need of a renovation! Otherwise it was a lovely stay within reach of everything. Everything about this place is great except how dirty the flat was when we got in. We had 3 apartments and all 3 were bad! Soap scum on tiles, breadcrumbs in pantry, cockroaches, dust under beds and couches, some kind of dark sticky liquid under couch. Clearly nobody had cleaned under these items for months! Again, rest of stay was very good and would stay again. Despite booking 5 months before, request for high floor room was ignored. Receptionist quite rude about it even though I had email showing request. Beware of $200 imprint from your card. Worst issue THERE IS NO DISABLED PARKING AT ALL. Each unit is entitled to one space but they aren’t reserved and you can drive around up to half hour. We were in tower 2 which was great for shopping centre access except that you have to climb 6 or so stairs up into centre NOT DISABLED FRIENDLY. First night we were in 2 bed 2bath apartment on 7th floor (pool is. On 6th). No promises or requested ocean view or glimpse just noisy pool! Nice apartment comfy beds great en-suite bathroom. Small tv in bedroom 1. Could’ve been cleaner benches grimy & cutlery down side of lounge. NO FREE WIFI EVEN THOUGH MANTRA PLUS MEMBER BECAUSE I DIDNT BOOK THRU MANTRA! Days 2-4 family paid for us to have a high floor upgrade to 3bed 2 bath. 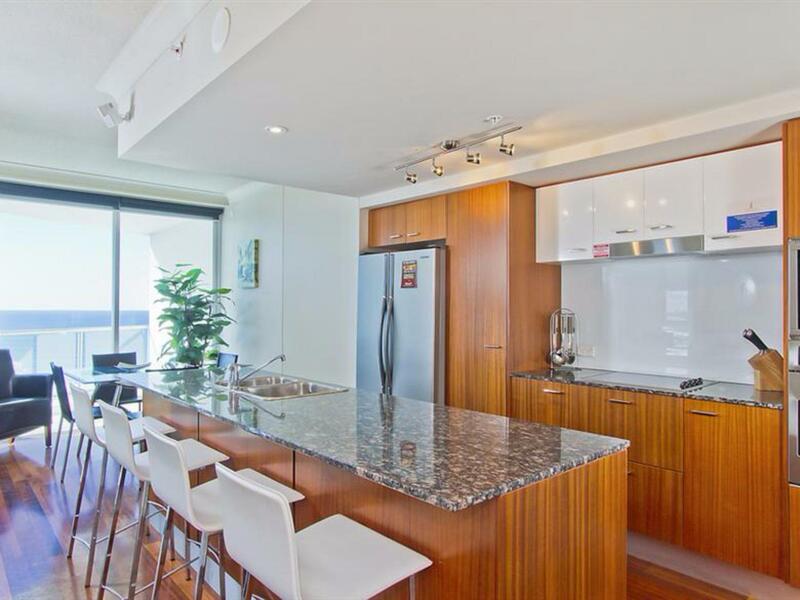 42nd floor amazing view 3 loo’s master suite awesome but only 1 tv in unit. We were a group of 4 girlfriends and found the 3 bedroom 2 bathroom apartment to be very spacious. The powder room (3rd toilet) was a nice surprise. We had a wonderful view of the ocean from our apartment. The only negative was that one of our party had hired her own car and could not be accommodated in the hotel carpark with us. Also, the main reception is not easy to find and not well signed. Was great even with a leaking aircon. Our first room was above party central , so noisy we couldn't sleep , hard considering we traveled with an infant . Staff shifted us second apartment lovely over looking pool and part beach . House cleaning is a big let down for a prominent hotel. Our kettle was broken and dangerous . While drying my grand daughters hair the hair dryer caught on fire, fortunately I had just turned it away from her as I could smell smoke. Still sends shivers up my spine as to fact she could of been seriously hurt . Staff quickly came and got it, but no apology from management . I have photos . Fridge still had food running down inside door and what appeared to be mould. 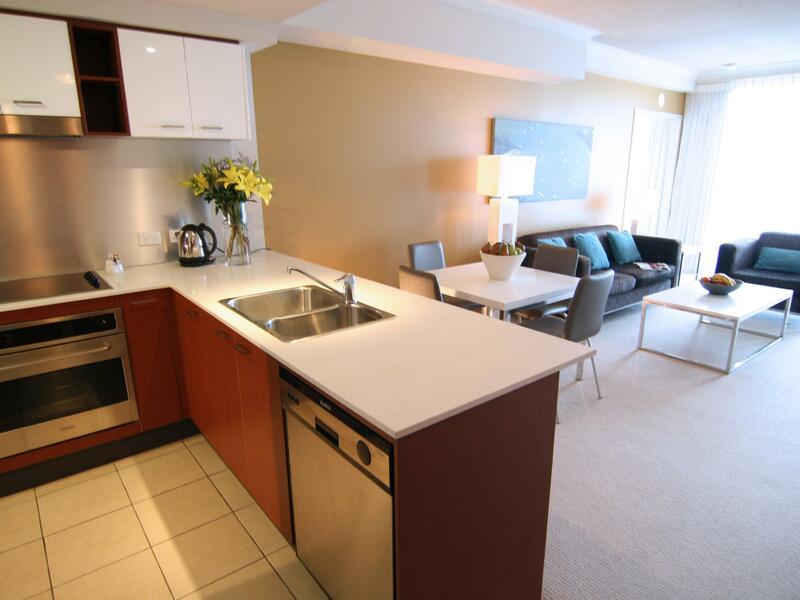 Location is good, can walk to beach and shops, super market directly underneath resort. Great indoor and out door pool . 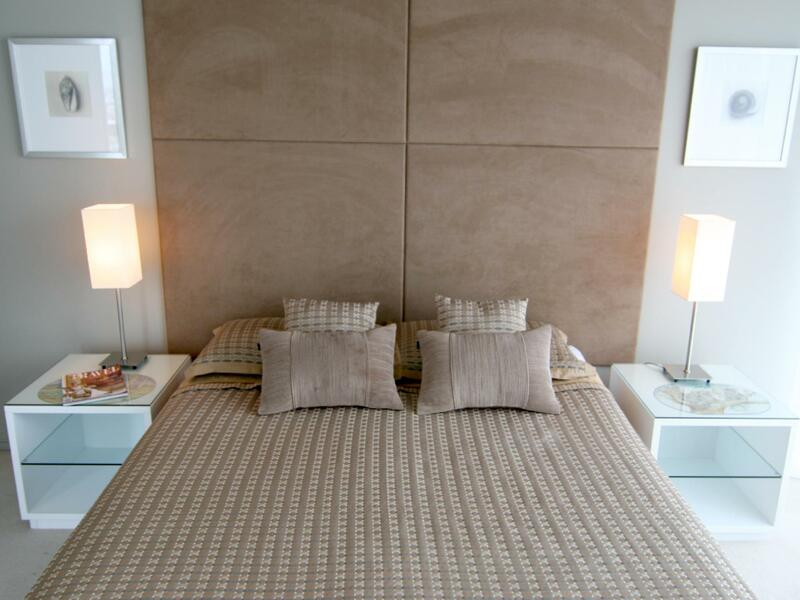 The apartment is comfortable and spacious for our family with 2 adults and 2 little kids. Supermarket is near by, and it takes around 10-minute walk to the shopping area where you can find various restaurants, cafes and stores. Although the fridge was broken causing all our food went bad, the staff checked the fridge immediately and changed a new one on the next day. Highly recommended. As a former resident of Chevron Towers, it was good to be back. I lived in tower 2 for over 3 years and only moved due to a re-location. I would recommend this property to anyone who wants plenty to do .....from without leaving the property.